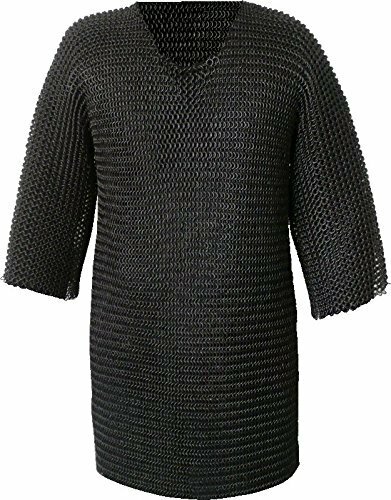 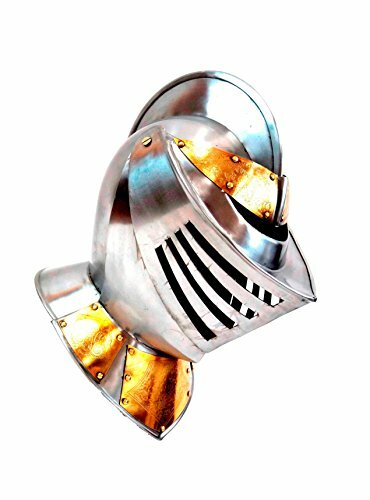 MEDIEVAL XXL BLACKEND MILD STEEL CHAIN MAIL SHIRT MADE OF FINE QUALITY MILD STEEL METAL cord ring It is a brand new copy of a Medieval Chain Mail Shirt. 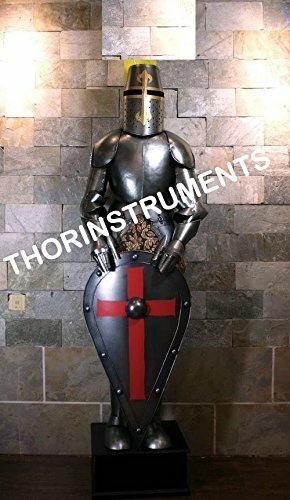 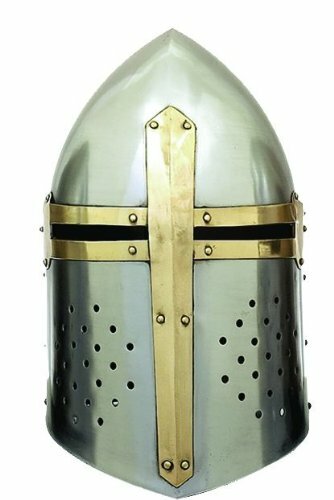 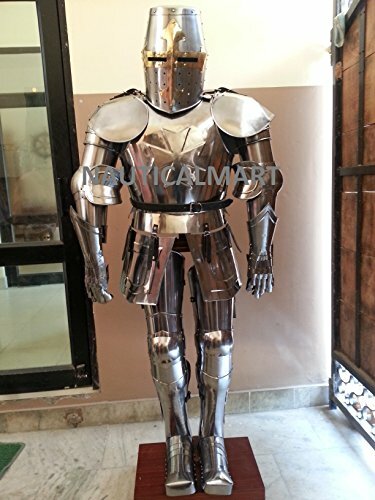 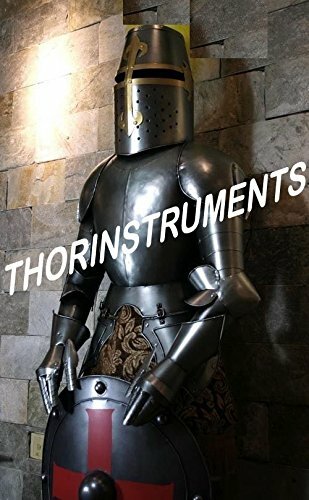 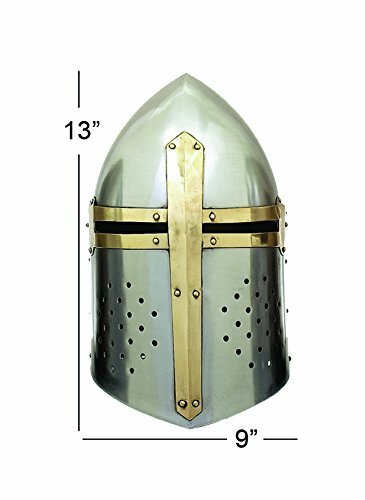 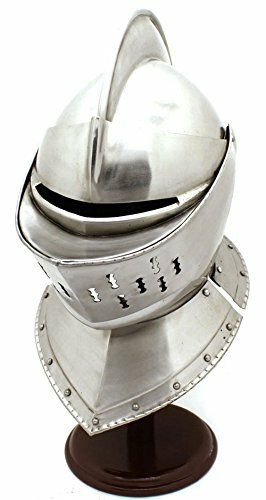 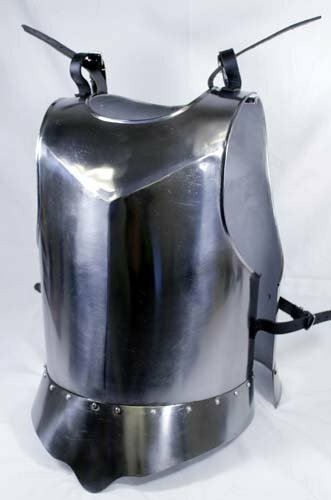 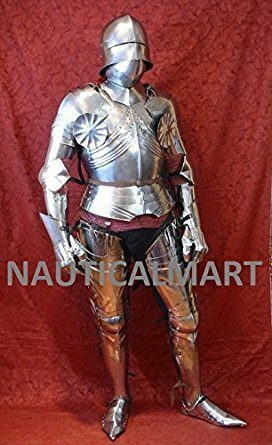 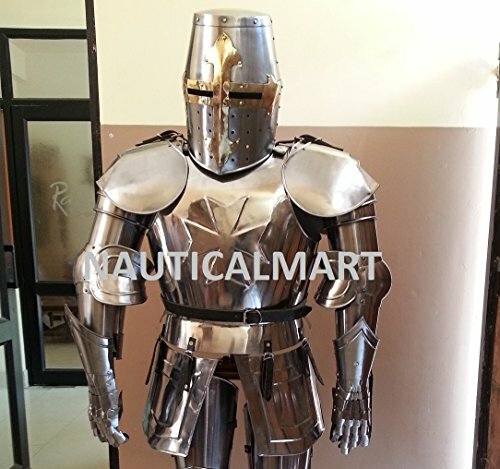 This Medieval Chainmail Armor Costume is Constructed from mild weight 16 Gauge best possible quality Blackend cord rings, weaved in ancient 4 in 1 pattern. 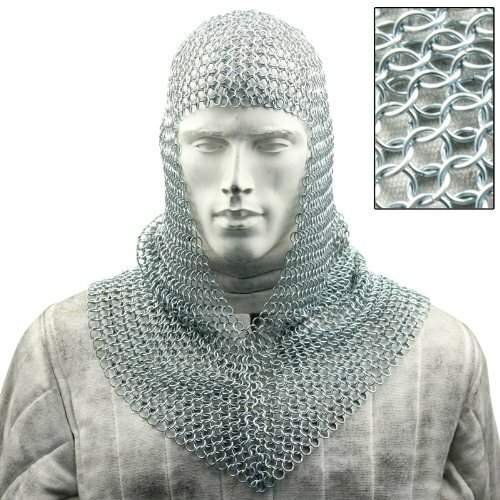 This shirt is a big size chainmail shirt. 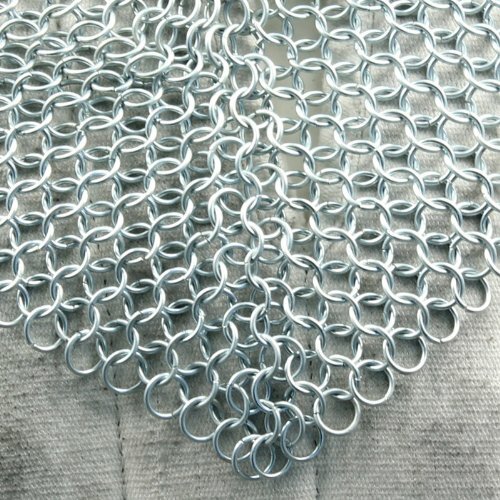 Please read item measurement from more idea of sizing of this chainmail haubergeon costume shirt. 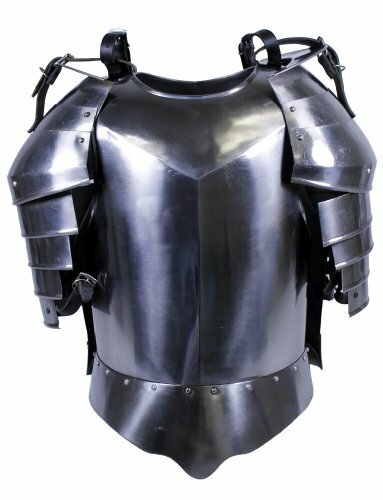 Speedy *6-8 WORKING DAYS DELIVERY MILD STEEL CHAINMAIL SHIRT PRODUCT DETAIL Constructed from : 16 gauge gentle steel Rings (black Treated).